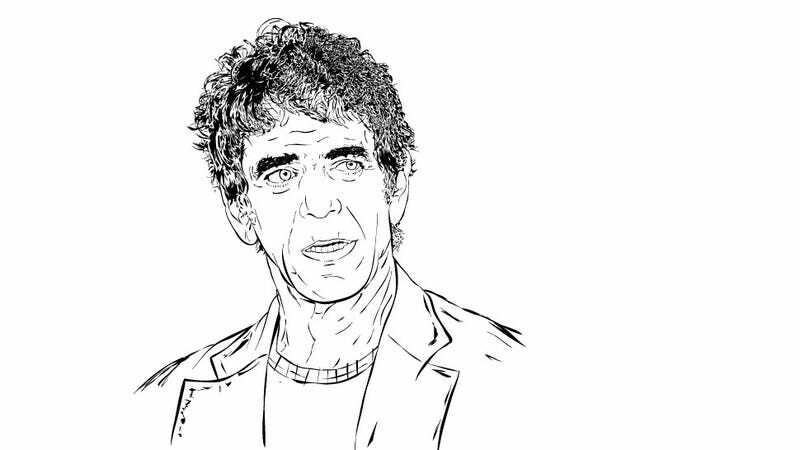 In the days since Lou Reed's death, you've undoubtedly come across numerous eulogies lauding the man and his varied interests. But one side of him you probably haven't heard much about is his sports fandom. This week on Slate's Hang up and Listen, Mike Pesca enlightens us on the topic of Reed's relationship to sports.